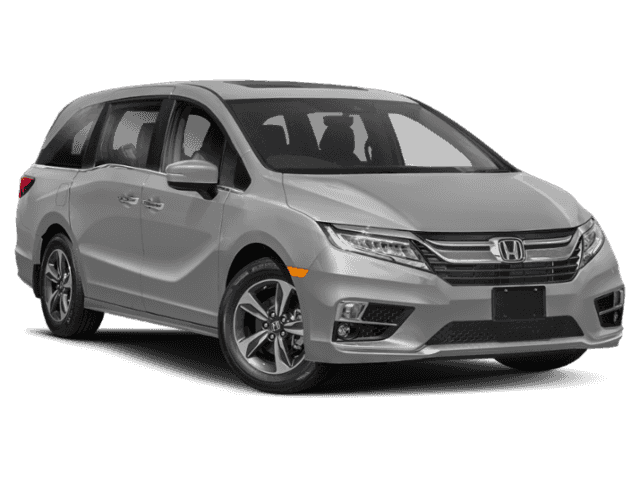 Unsurprisingly, the Honda Odyssey was ranked #1 in Minivans by U.S. News. 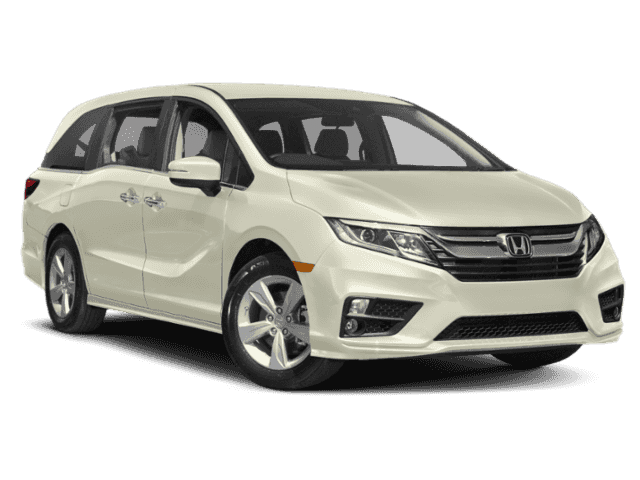 And it’s available for you to buy or lease at Big island Honda! 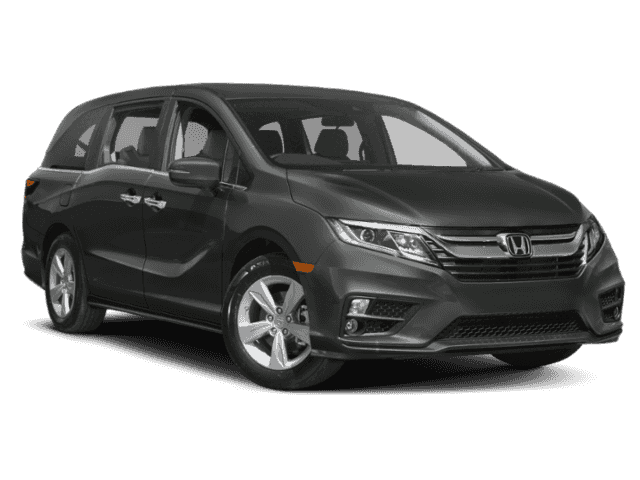 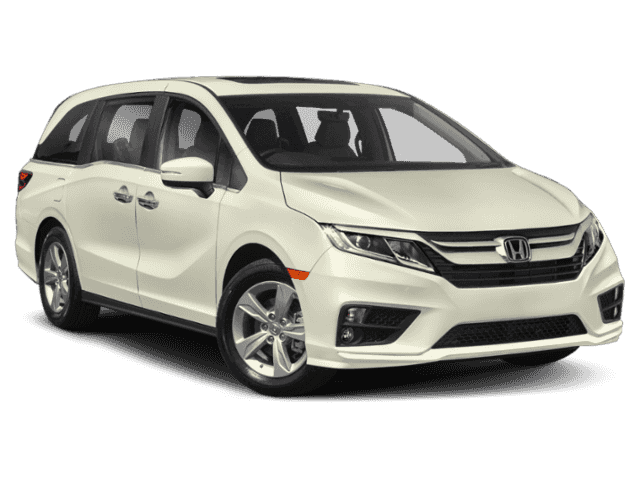 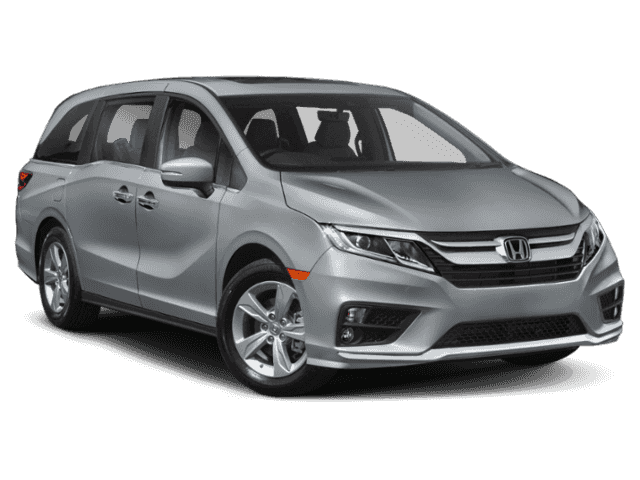 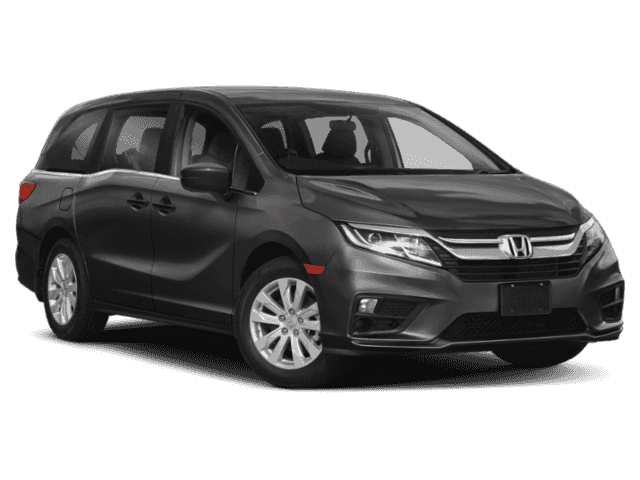 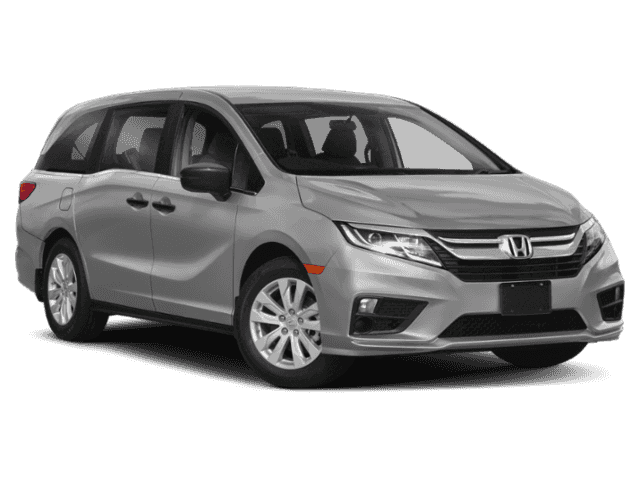 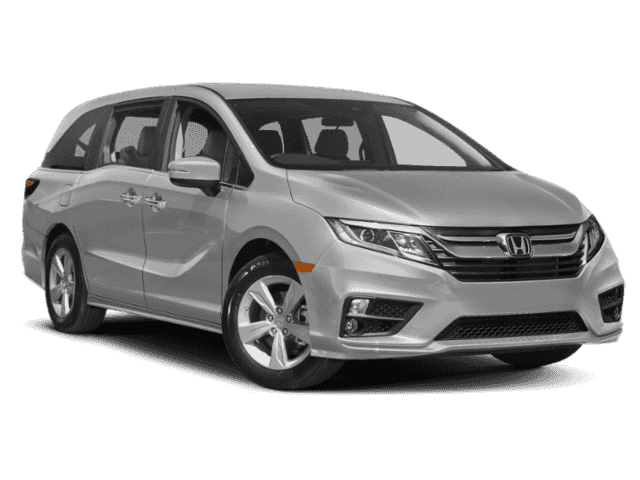 If you’re ready to experience the Honda Odyssey first-hand, bring the family for a test drive! 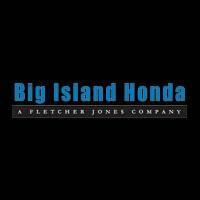 We manage two locations on either side of the Big Island—one in Hilo and one in Kailua-Kona.